Photonic Distress (or PD for short) is a blend of First/Third Person puzzler/platformer with a unique twist. You wake up in an internal representation of your conscience where your goal is to collect 100 memory fragments throughout increasingly complicated and increasing in size levels, or dreams. But there is a catch! These levels are not illuminated. 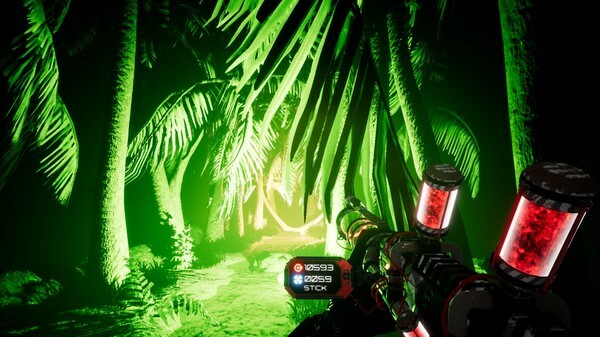 You have a Photon gun that you can use to light your way up as you go through these levels. Initially this is only in form of colorful balls, or photons, that your shoot from your gun, and they light up a certain area. 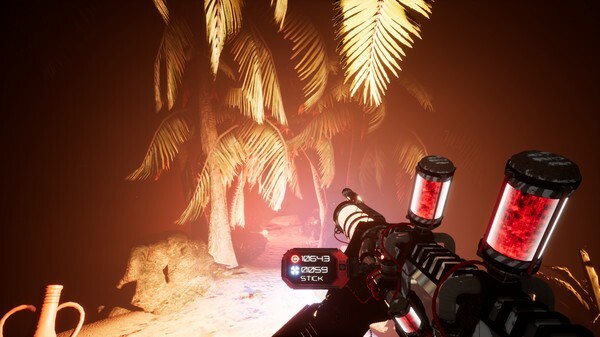 As you collect fragments, the upgrades will become available for you, such as a flashlight attachment, a scan grenade that shows an outline of the world around you and highlights points of interest, and others. Once you collect 100 fragments the final room will open where you can go to end the game. Following are the main features of Photonic Distress that you will be able to experience after the first install on your Operating System. PD features 4 difficulties: Easy, Medium, Hard and Impossible. 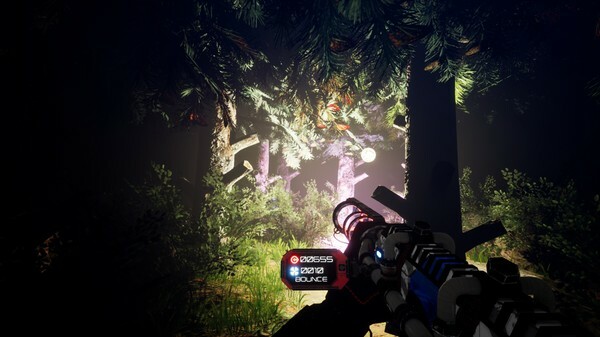 Based on your chosen difficulty your gameplay may be quite relaxing as you quickly go through levels or very challenging. The tiles that make up your level have a difficulty rating from 1 to 10. On easy, the difficulty rating increases every 10 levels, on impossible every 2 level. As the difficulty keeps increasing you will find that the levels will be made up with tiles that are increasingly trickier. We have to admit higher level tiles give even the calmest of us an urge to smash something. Levels also gradually increase in size more so with chosen difficulty. Before you start Photonic Distress Free Download make sure your PC meets minimum system requirements. Click on the below button to start Photonic Distress. It is full and complete game. Just download and start playing it. We have provided direct link full setup of the game. 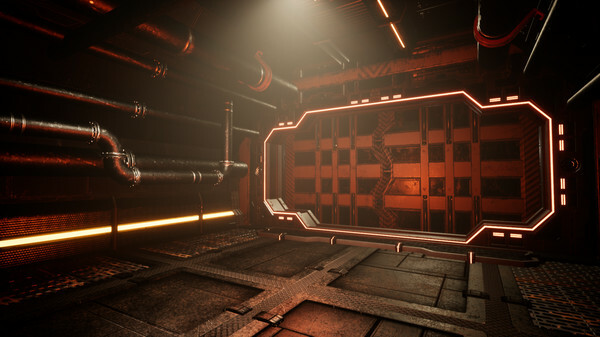 This entry was posted by OceanOfGames on August 9, 2018 at 1:55 am, and is filed under Action, Adventure, Casual, Indie. Follow any responses to this post through RSS 2.0. You can leave a response or trackback from your own site.